Tripura is a cultural marvel of North East India. The state brims with green valleys and hills which make it visually appealing. The state’s charismatic history can be seen in its grand palaces enjoying a backdrop of nature. Tripura is the princely state of North-East India known for its prosperous cultural heritage, architectural splendor and incredible nature. The state has been adorned with pristine lakes, rolling mountains and age old temples. Tripura has a rich history hidden under its grounds. Visit here and explore some majestic historical sites like Ujjayanta Palace, Jagannath Bari, Neer Mahal, Heritage Park, etc. It is also a treasure trove of Hindu and Buddhist sculptures which can be explored by visiting Pilak where 8th and 9th century rock-cut images are found. Quietly nestled in the lush greenery of hills, verdant valleys and transparent waterscape, Tripura, a land of plentiful myths and legends, beckon tourists from across the globe. Even though Tripura falls under the category of smaller states, it boasts of many tourist attractions in form of beautiful magnificent palaces constructed by maharajas, exquisite rock cut carvings and stone images. Tripura is adorned with a large number of attractive tourist sites. The northeastern state of Tripura is famous all over the world for its rich cultural heritage, beautiful palaces, wildlife sanctuaries, temples, museums. Tripura is a beautiful state. Palaces, hills and gardens are an addition to the natural beauty of the place. Kokborak, Bengali, English and Hindi are commonly spoken languages here. 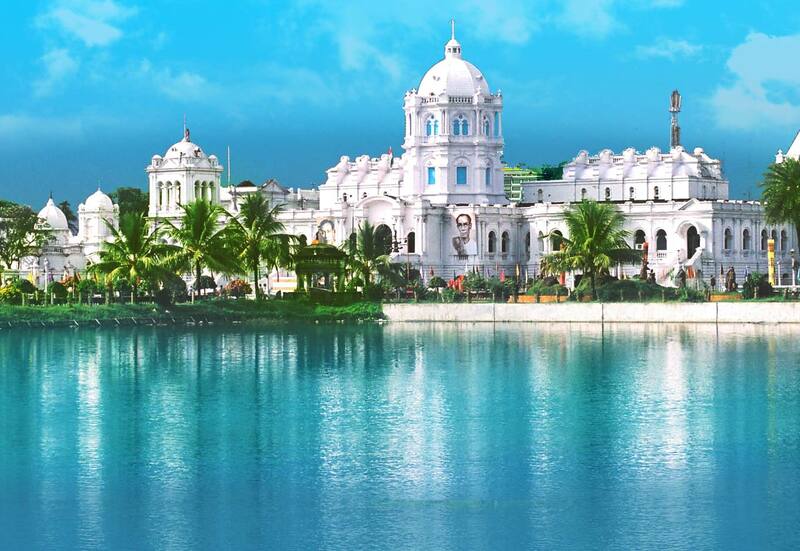 Agartala is the capital of Tripura. The cities of Tripura are a must-visit for tourists who wish to know Tripura well. These cities are linked through a good network of roads. 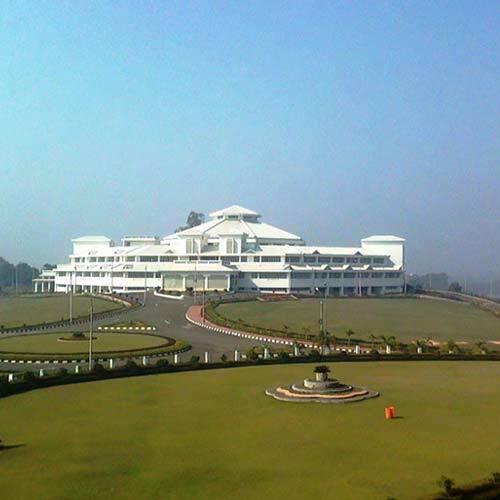 Ujjayanta Palce and Neermahal Water Palace are living testimony to the rich history of Tripura. Catch a glimpse of the ancient objects displayed at the Tripura Government Museum. Bhuvaneswari Temple, Kamalasagar Kali Temple and Tripura Sundari Temple are finely built structures. These ancient temples highlight the religious indulgence of the locals. 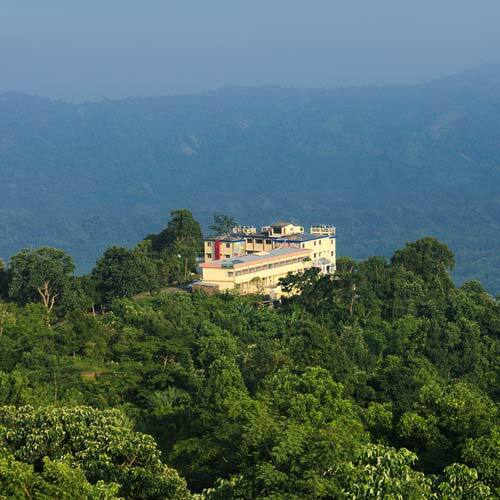 Tripura has several wildlife sanctuaries that preserve the flora and fauna well. 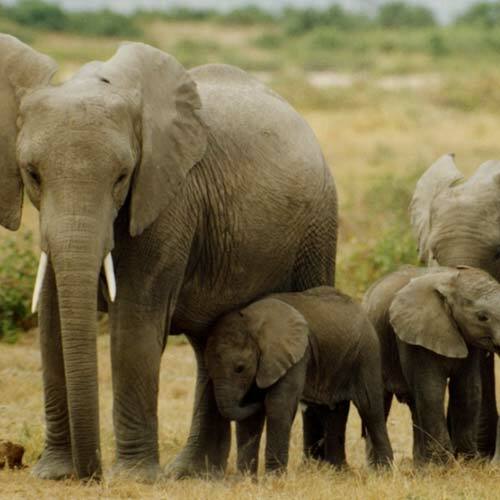 The wildlife lovers will love to visit the wildlife sanctuaries in Tripura housing several animals and birds.